Today, I bring you six of my current favorites from Yoins summer selection. 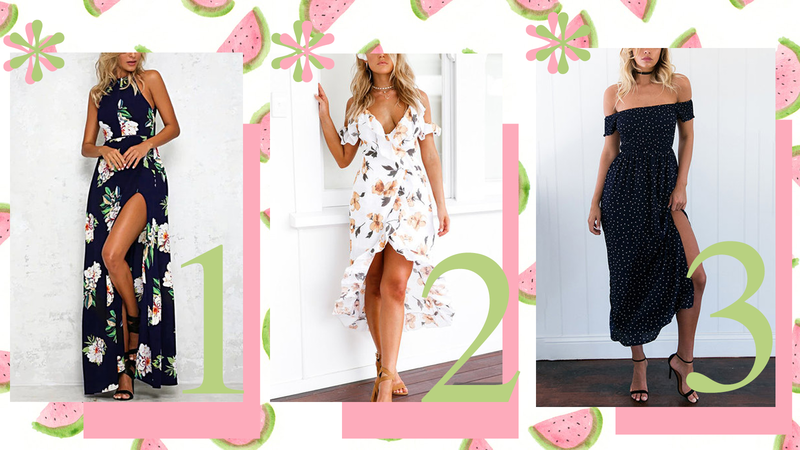 I have been looking for the perfect floral dress for this season and dress #2 is looking like a winner. I am all for cheap and affordable clothing especially when it comes to trendy pieces that could go out of style at any moment. What have you guys been on the hunt for? I am still looking for some summer basics like simple dresses and tops. Check out Yoins summery causal dresses! I have also been loving their tops. As you can see from my last 3 picks. They also have very good summer fashion tops to choose from. These are my top six from their site but trust me, I have a lot more pieces I want to get. Make sure to check the sizing chart before you place your order. I’m definitely going to get that dress. I am already thinking of different ways I’m going to style it! This post was created in collaboration with Yoins. Thank you for supporting Marveling Mind!